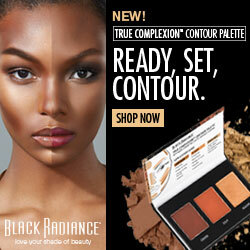 I’m a big fan of beauty products made with natural ingredients. 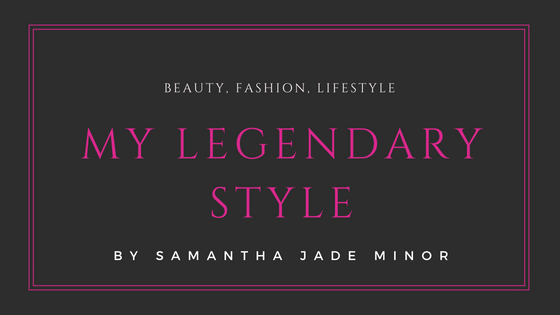 The only thing I love more is to actually make my own beauty products. One of my favorite things to use in my beauty regimen is 100% raw Shea Butter. I’ve been using it for a few years now and I absolutely love it. 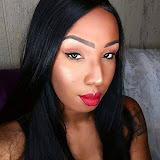 Shea Butter can be used for so many things and that is the reason it quickly became a staple in my beauty arsenal. I used to pick some up when ever I went to my local beauty supply store. I only recently came across 24 Karite Gold Shea butter but it is now my favorite. 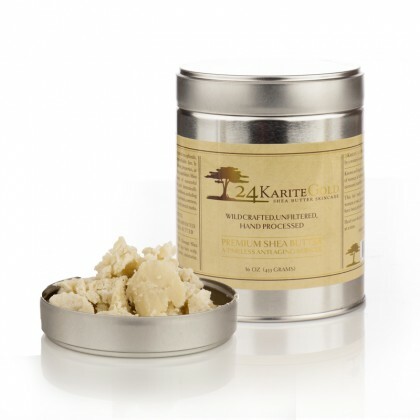 24 Karite Gold Shea Butter is handcrafted in the African country of Burkina Faso. There, Shea Butter is a commodity owned by women and the profits are a main source of income. As such, In Burkina Faso Shea Butter has been nicknamed “Women’s Gold!” It has a beautiful natural smell and a really creamy consistency, which makes it easy to use. If you’re not familiar with the magic that is Shea butter than you’re really missing out on an awesome beauty product. 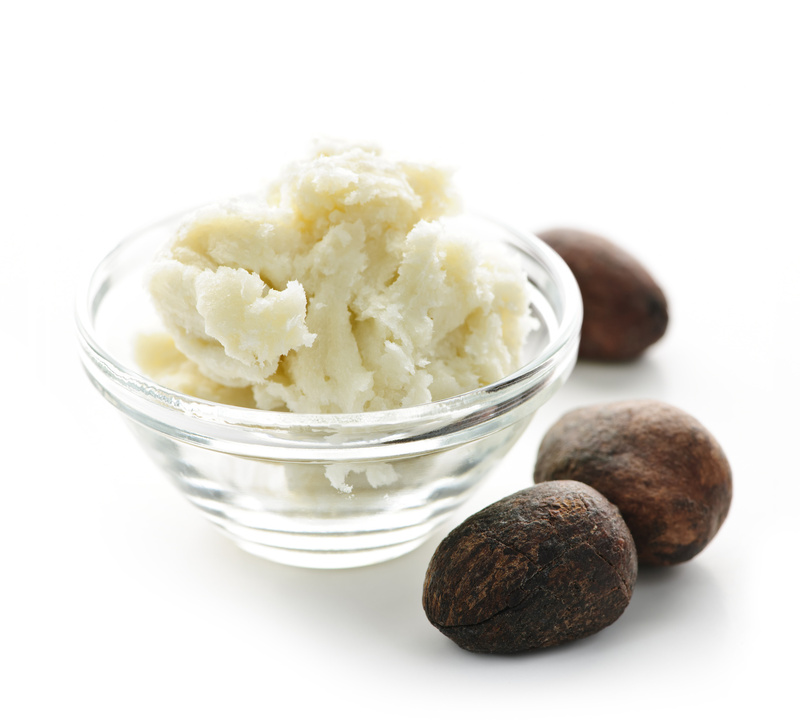 Shea butter can be used alone or mixed with other ingredients to make its uses endless. You can rub it on your hands and nails for soft skin and cuticles. It can used to seal in moisture in natural curly hair. Rub Shea butter on your scalp to soothe the itch and get rid of dandruff. Apply to stretch marks to lessen the appearance. Substitute or add Shea butter to your oils for a wonderful massage. Use a little on your eyes and face as a makeup primer. Drop a couple of tablespoons in your bath water for a moisture filled bath. Shea butter can also be used to treat burns, rashes, bug bites as well as eczema. These are only some of the things Shea butter can be usedfor. However, I wanted to quickly tell you the 2 main things I use it for on a daily basis. 1. I apply Shea butter to my lips as a balm through out the day. Especially after I exfoliate my lips. They have never felt so soft. 2. I use it as a body butter and focus mostly on my feet, knees and elbows. It is a real life saver in the winter months. Once you incorporate Shea butter into your beauty routine your hair, skin and nails will never be the same and you’ll wonder how you ever lived without it. Be sure to stop by 24 Karite Gold Shea butter to learn more about it.